Thank you so much for visiting the Crochet Patterns and Anything Crochet Link Party #1. It’s the first month & I’m so excited to dive into hosting link parties. 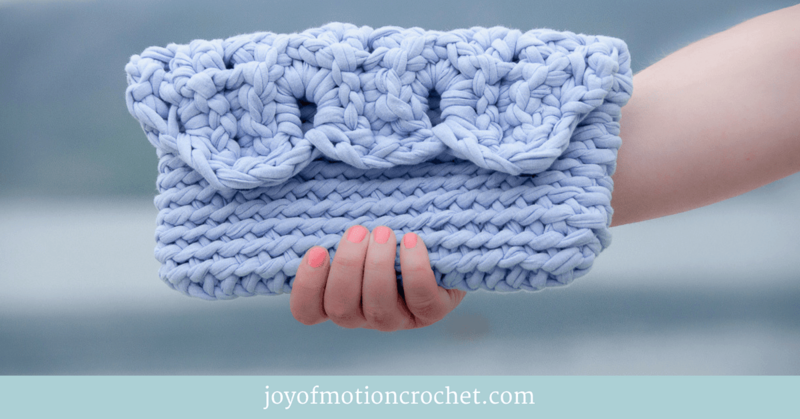 You can submit your favorite blog posts: this can be crochet patterns, crochet tips & tutorials. They don’t have to be your own links. 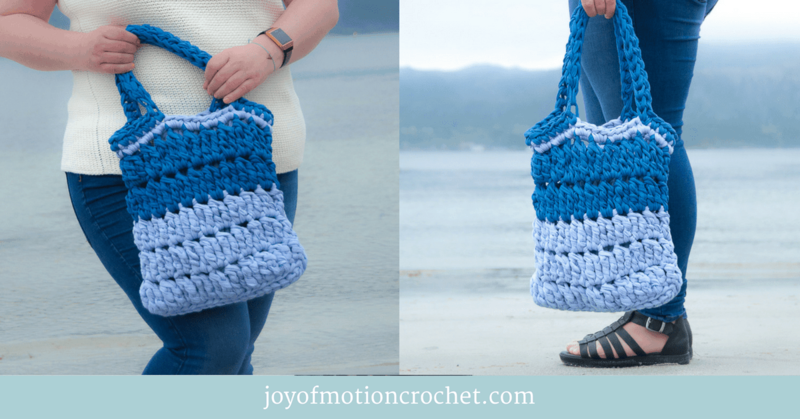 HOW CAN YOU JOIN THE CROCHET PATTERNS AND ANYTHING CROCHET LINK PARTY #1? Subscribe to get notified when the next Link Up is live!You will only get emails about the Crochet Patterns & Anything Crochet Link Party!